Let’s all admit it, lasers are pretty awesome, and, the US Army thought so as well. However, in their case, the lasers are meant to be a tactical advantage over the enemy. At the moment, they are awaiting the delivery of a record 60kW laser weapon from Lockheed Martin, but, they do have use for smaller ones as well. 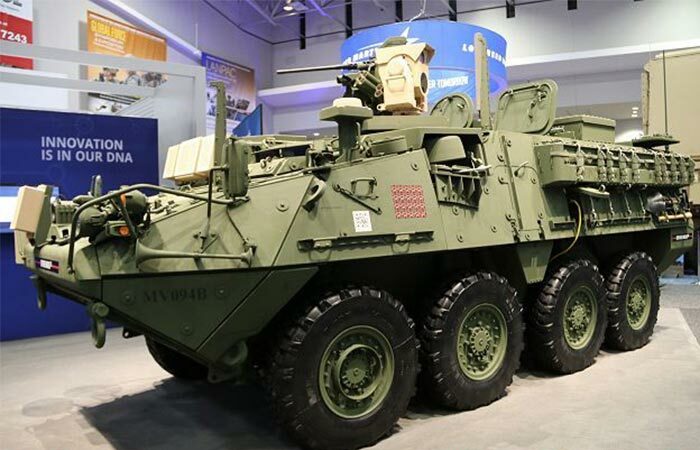 Earlier in the month, the US Army Space and Missile Defense Command and the Army Forces Strategic Command armed a Stryker Assault Vehicle with a 5kW laser. This is part of an operation that was compiled by the Joint Improvised Threat Defeat Organization (JIDO) UAS Hard-Kill Challenge. This took place at the White Sands Missile Range in New Mexico. The MEHEL 2.0 laser uses radar and automatic tracking to shoot down air-borne targets. 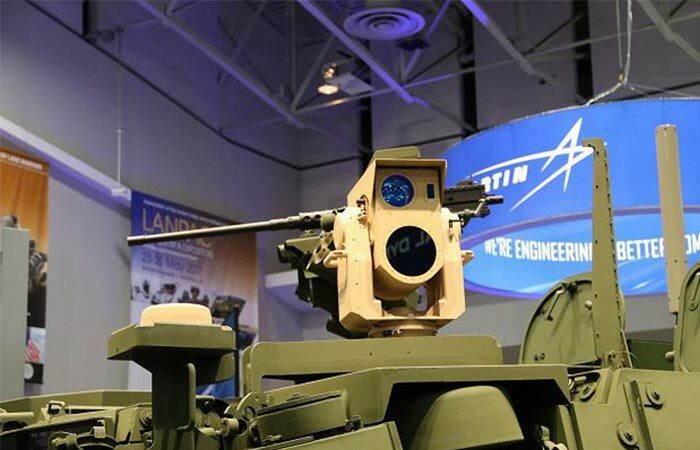 The objective of the mission was to deploy the Stryker that has been outfitted with the second version of the Mobile Expeditionary High Energy Laser (MEHEL 2.0) to test its anti-drone capabilities. The test took place between 27 February and 3 March, and the task was to shoot down single and multiple Group 1 drones. Group 1 drones are unmanned vehicles that weigh under 20 lbs, flying at an altitude of over 1,200ft, and at speeds up to 115 mph. The Stryker is the platform for the MEHEL 2.0 laser system and it will become influential in future warfare.